Featuring a stylish concaved tubing design, the Luca horizontal double panel radiator is sure to add a modern look and feel to any bathroom. 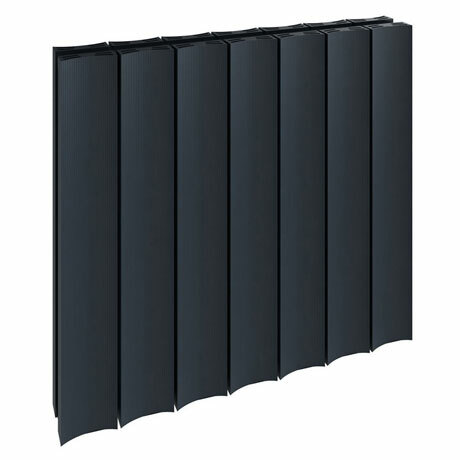 Available in 5 sizes this contemporary radiator is manufactured using high grade aluminium and comes in an anthracite finish. For peace of mind Reina offer a 5 year guarantee.